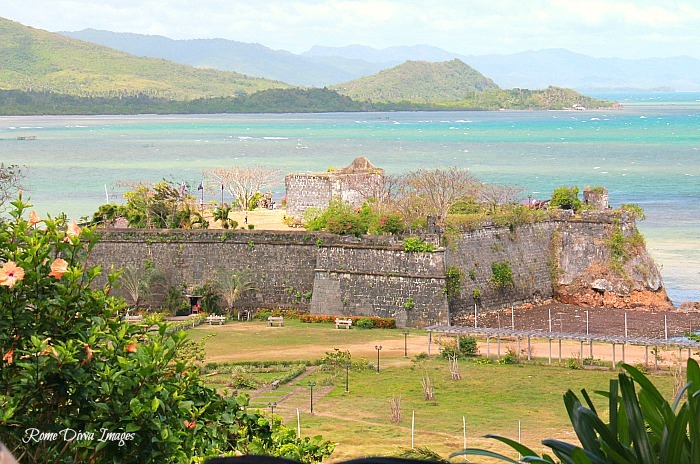 Destination: Fort Santa Isabel, Taytay, Palawan. It took 71 years to build. Coral rocks, lime, and egg whites were used as the main materials to build it. 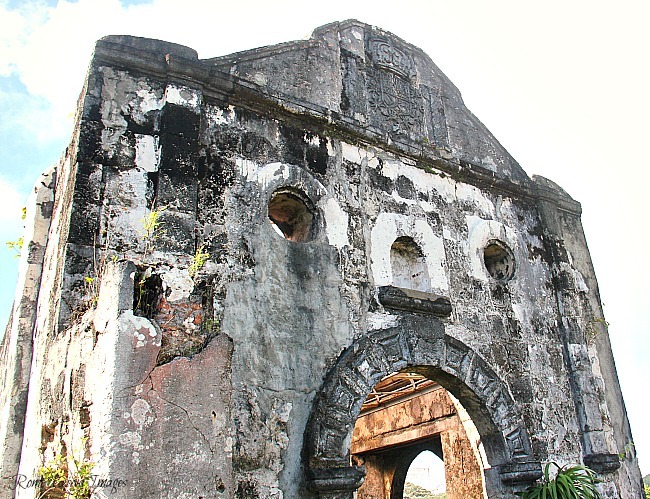 Fort Santa Isabel or Fuerza de Santa Isabel in Taytay, Palawan - A naval fortress originally built in 1667 and the most important landmark of the municipality. Spanish stronghold overlooking Taytay Bay - it is the first line of defense used by the Spanish troops where they fire cannons to fend-off Muslim raiders riding on war boats attacking the town. Sometimes it pays to get lost in paradise deeper if you're a tourist - especially in a destination with as many layers of attraction as Palawan. 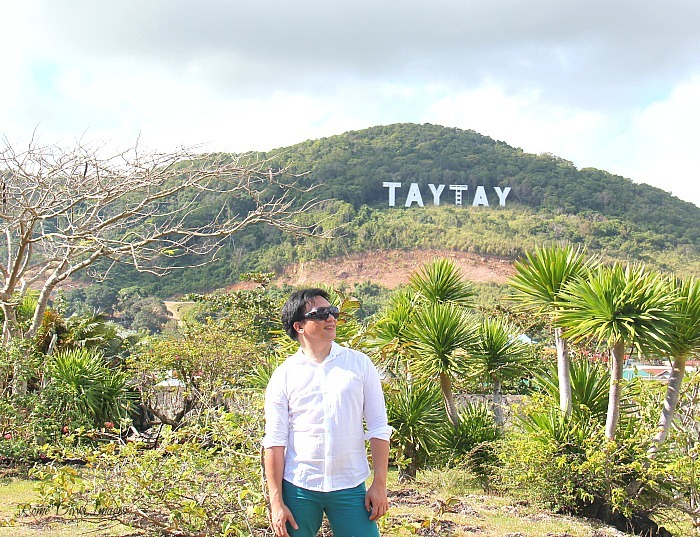 History Snippet: The name Taytay was derived from the word “Talaytayan”, which means "bridge" shortened throughout time and became Taytay. 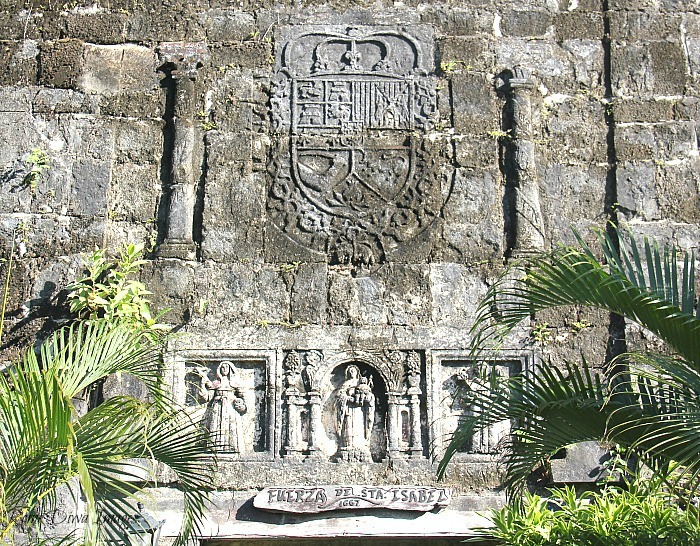 The first capital of the province of Calamianes (1859 to 1876), the entire territory of Paragua (now Palawan), formally founded in 1623. 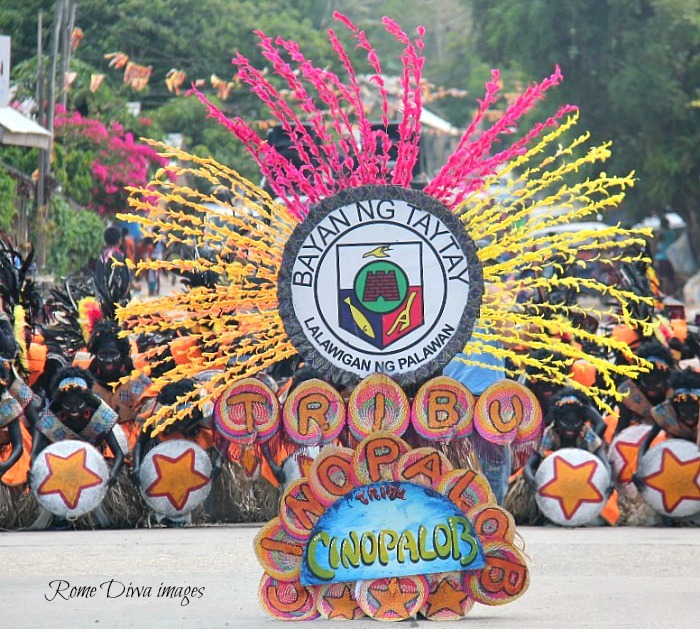 This town is the oldest and biggest municipality in the province in terms of land area, and a first-class Municipality with 31 barangays abundant in natural resources, made up of communities of fisher-folks and farmers. 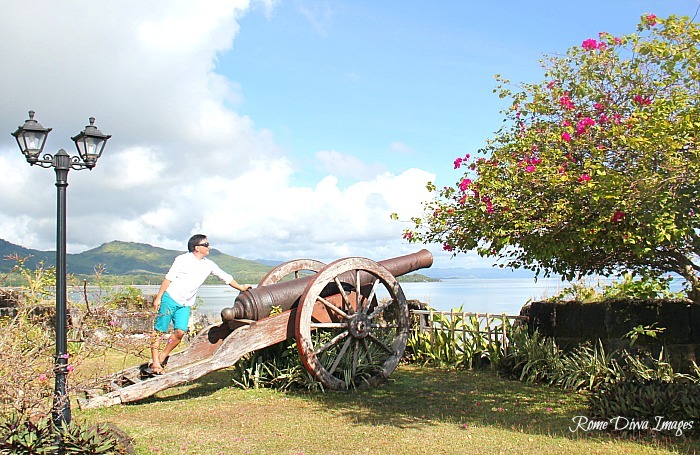 Guardian of Taytay Bay, this 17th century Spanish fortress called "Fuerza de Santa Isabel" is strategically located fronting the town which stands as a silent witness of rich historical battleground during the Spanish regime. 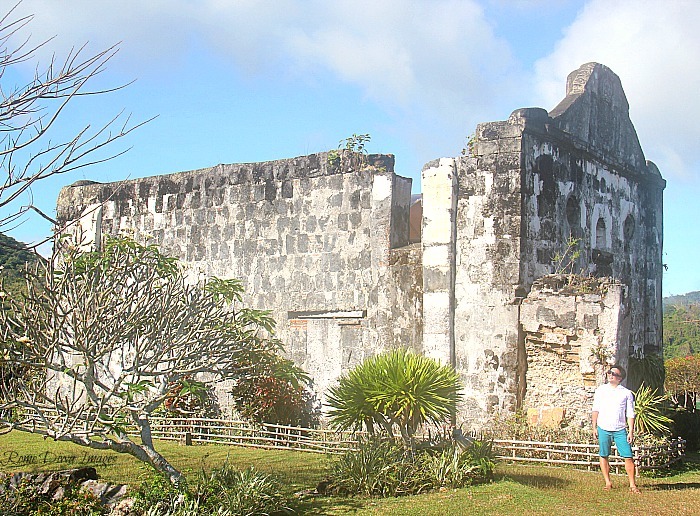 She was built in 1667 as a wooden palisade under the Augustinian Recollect priests to protect Taytay harbor from the Muslim raiders. 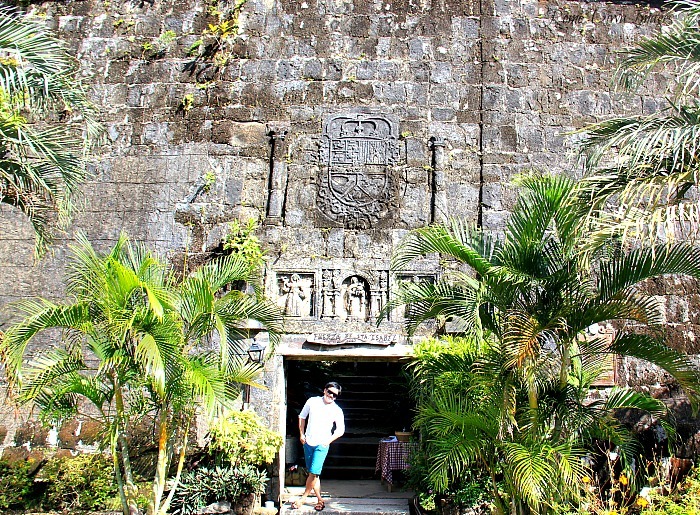 Fort Santa Isabel or Fuerza de Santa Isabel took 71 years to build using coral rocks, lime, and egg whites as the main materials and is now the most important landmark of our municipality. This striking fort combines history, engineering, archaeology and stories of Taytayanos courage. And it all unfolded during that Spanish colonization period when it was obvious to the world-conquering warriors that he who controlled Fort Isabel would be the master of all he surveyed. Hard-wooden doors grace the front - an uphill corridor will lead you to the top with interesting remains of small chapel dating back from the 17th century, a village, living spaces, large dungeon, and storerooms. Relics of four towers in each corner serves as a monument of centuries rich history were destroyed but still standing proud. 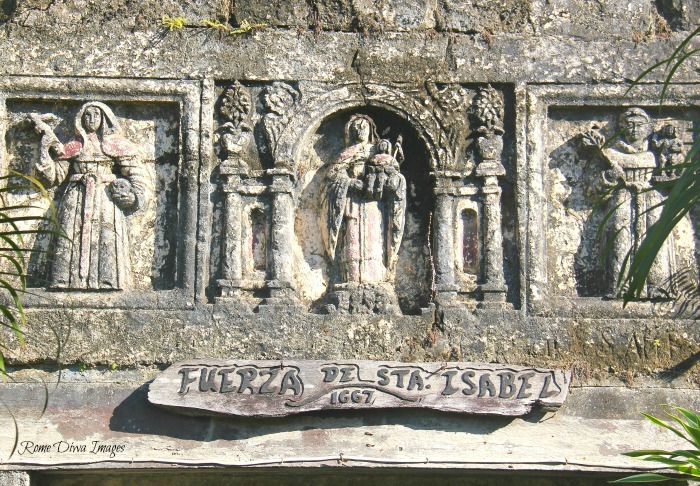 These bastions are named after San Toribio, Santa Isabel, San Juan and San Manuel. The small museum was closed when we went here too early in the morning, but it displays important historic artifacts so don’t miss it when you visit here. Some of the original cannon endures time to testify to the uses of three centuries ago. There was gold or maybe bronze or copper attached in the cannon we used to carve using stones whenever we had a chance visiting the bush-covered fort to play tagu-taguan when we were little kids. 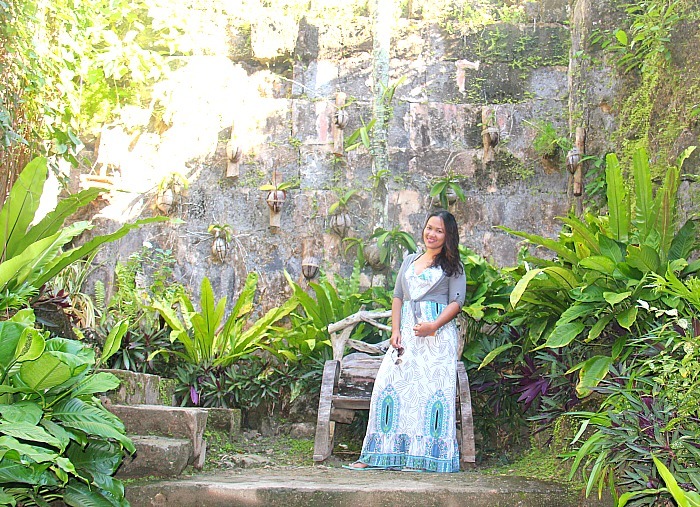 She was the Mont Saint-Michel of my Nanay's generation where the fortress was not yet fully connected to the mainland. There was a tunnel connecting the fortress and the nearby church according to tales. A refuge to my Auntie Esther who used to study at the comfort of the silence of the old fort. Abundant marine life surrounds the fortress as she collects sea shells and catch fish for dinner, remembering all those happy times she had spent at the fort when I asked about kuta via messenger. 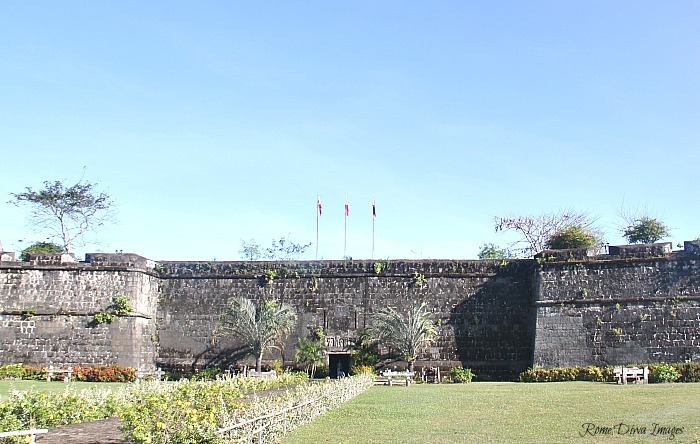 Fort Santa Isabel is one of the most beautiful forts in the country now sits in beautiful man-made grounds. A lot of original structure were destroyed but the local government started its beautification program since 2016, some parts of the fort were beautifully restored. They installed spotlights in the grounds, allowing visitors going to and from El Nido to enjoy the facilities, including the museum, even at night. 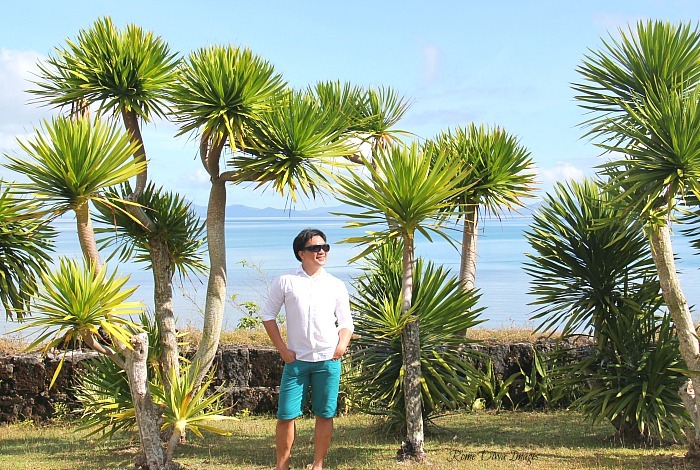 We spent almost two hours of photo-shooting before proceeding to the nearby uphill restaurant overlooking the bay. While re-discovering the places I love, AWESOME is the only word that will do. 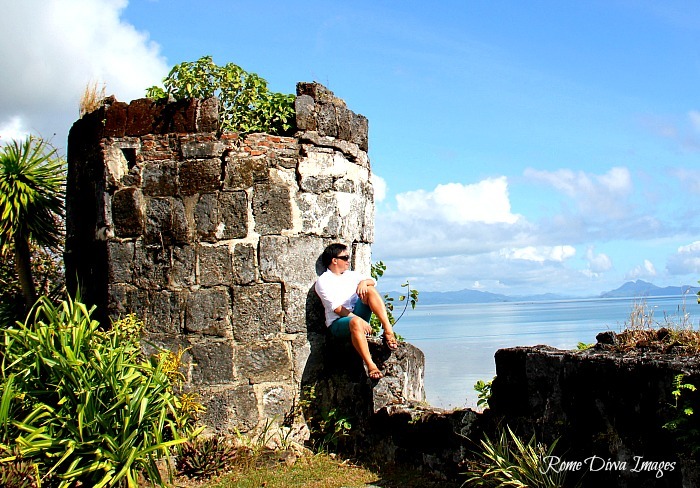 Waiting at the hillside restaurant Casa Rosa, overlooking Taytay bay in Sulu Sea, the remains of Santa Isabel fortress, is one such moment. Shades of blue behind the fort of history give definition to what the day has to offer. The scenery while taking our lunch in Casa Rosa was astonishing and unspoilt, which is breathtaking. After all, where else in the world can you find one of the most beautiful forts with not a trinket shop, souvenir stall or ice-cream kiosk in sight? It's a perfect scenic place for special events. If you are dreaming and looking for rustic, vintage, and idyllic destination wedding- you’ve found the stunning one. 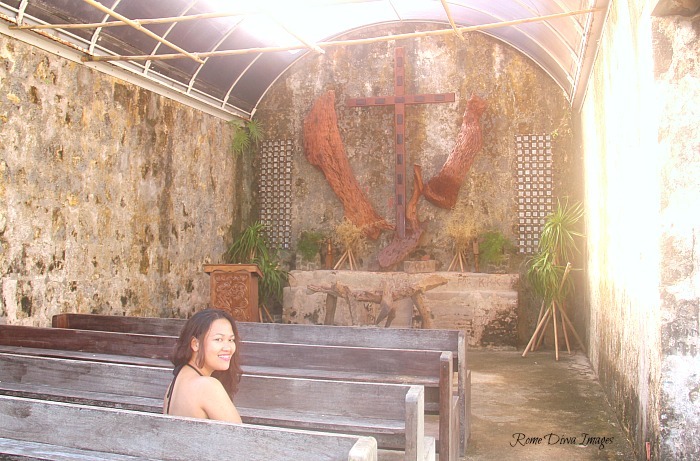 Taytay tourism management has opened the chapel on the top of the fort to private weddings for just a small fee. 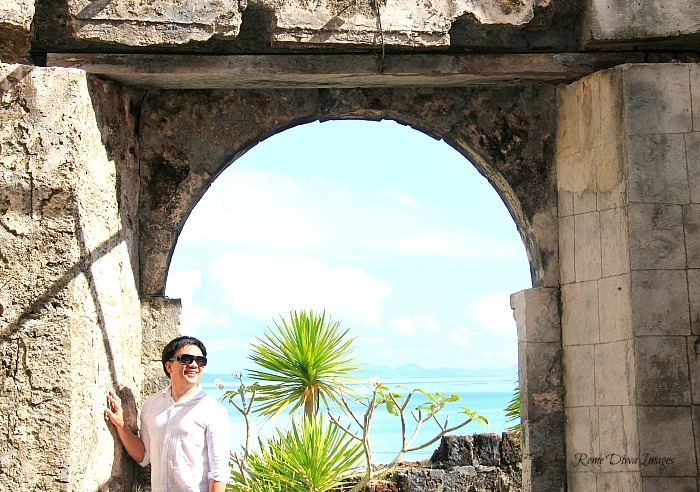 For just 30 pesos entrance fee, you get a fantastic view overlooking Taytay bay and the maritime fortress on your special day. 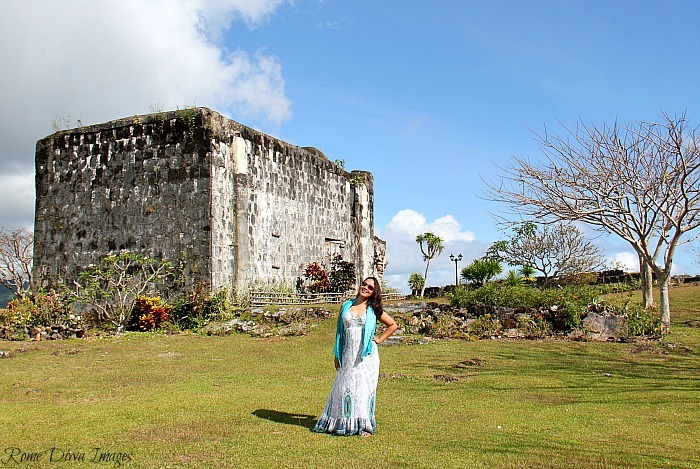 Consider Taytay as another trip and take a tour around Fort Santa Isabel. 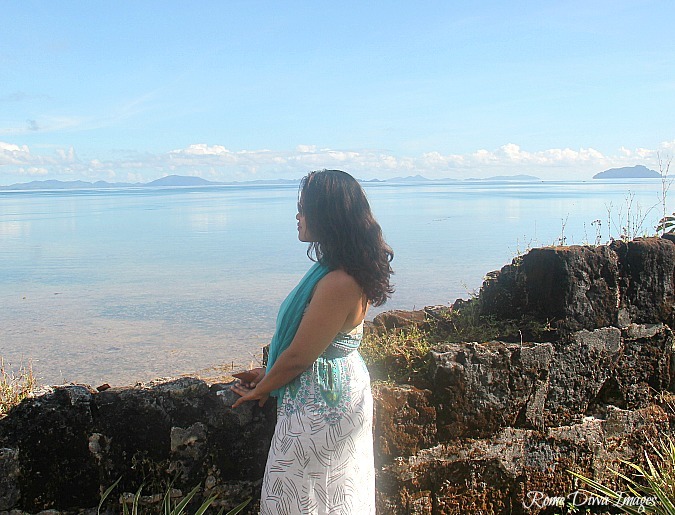 From Puerto Princesa, it would take 4-5 hours of scenic land travel. Taytay is so close to El Nido, but so far away. 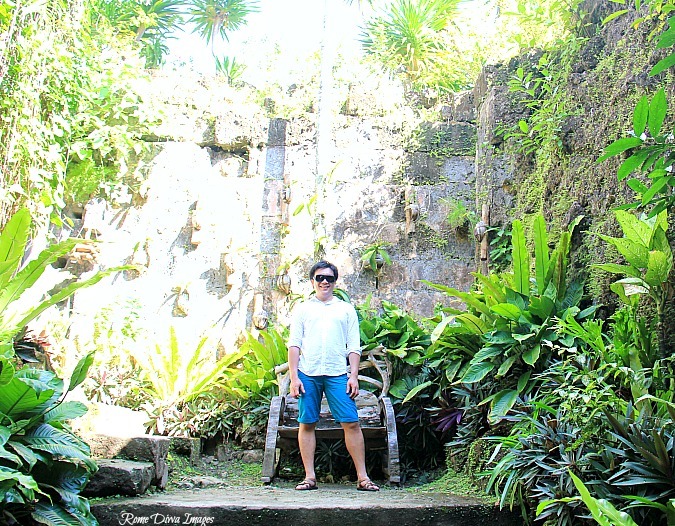 It’s like a more orderly, low-profile, under-the-radar vacation spot – dare I say – a quiet version of El Nido.